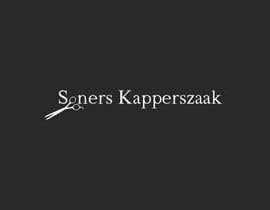 I have a project for you guys. 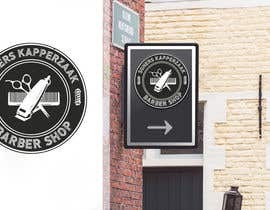 I need a logo for a barbershop. 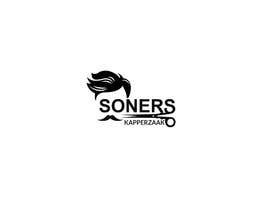 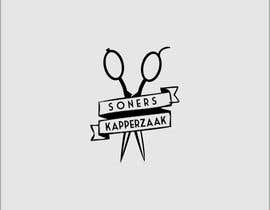 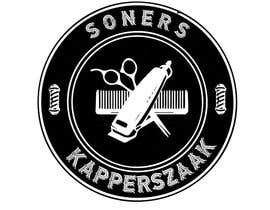 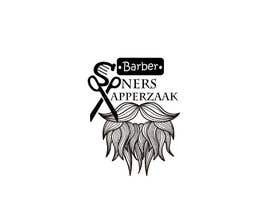 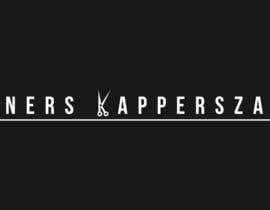 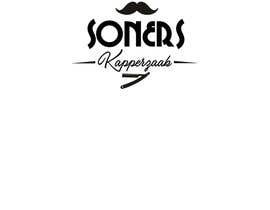 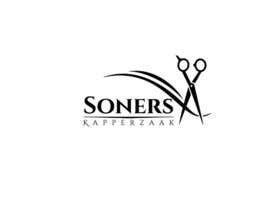 The name is de barbershop is: Soners Kapperszaak. 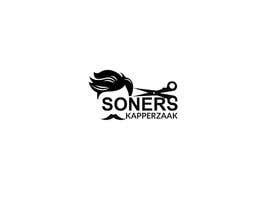 I was thinking about a getto style logo. 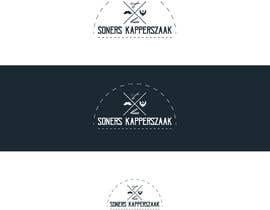 Look at the provided images for inspiration. 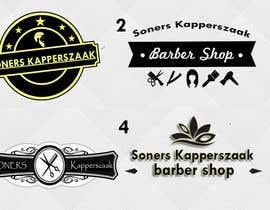 When we’re done with the logo, we’ll proceed to a business card and flyer (Front and back). 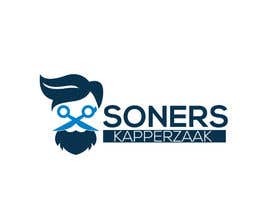 I’ll provide you with the information as soon as we have a logo trough chat. 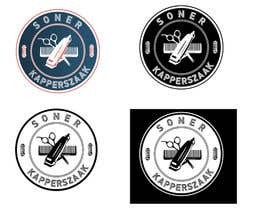 EDIT: Make a complicated logo were a scissors or barber knife are merged or at least shown in the logo. 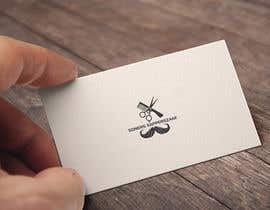 Make it professional, don't do something fast, make something that will impress me, be original DON'T COPY!